I decided to take some pics of my sunglasses collection; I'm a huuuuuge huge fan of oversized sunnies, I have a serious thing for them, which you can probably tell by looking at these pictures! You have an amamzing collection of sunglasses. 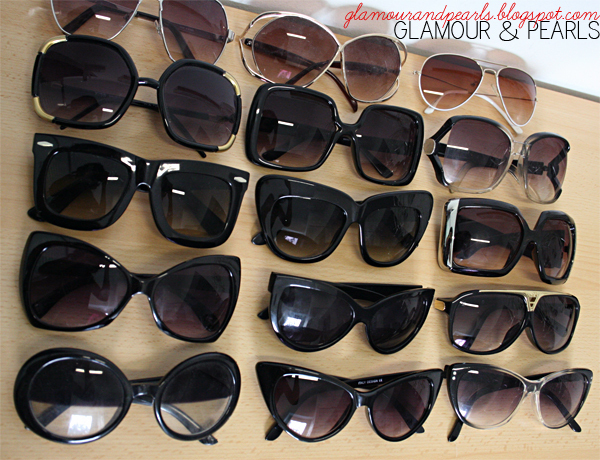 I started my own sunglasses collection but I'm not where near how many you have! Thank you sweetie! I've been collection for a while now, I'm just too addicted to big oversized sunnies! Love them! 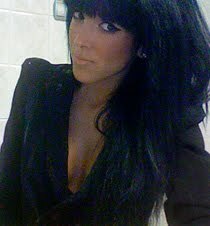 Check out my blog ----> itssomarkness.blogspot.com thanks!!!! Mother of sunglasses, I'm impressed with your collection. The fact that those look cool is really amazing. Mind telling when did you start collecting those? Wow, Amy! 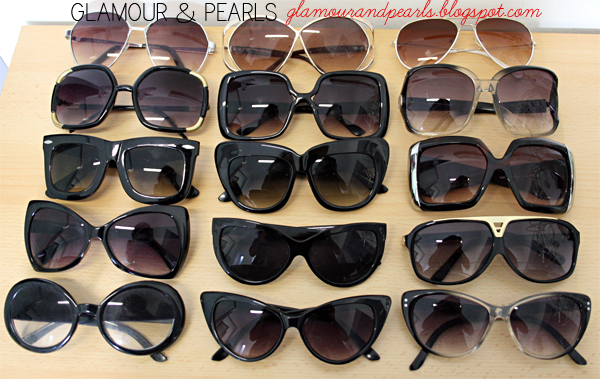 You have all types of sunglasses – from aviator to cat’s-eye style, and my ever favorite rectangular-shaped sunglasses. I like the pair at the top-middle area with the thin, golden frame. The detail is simply fantabulous! By the way, the ones with the brown lenses are a great choice for driving. They are best for accentuating the contrast between colors.